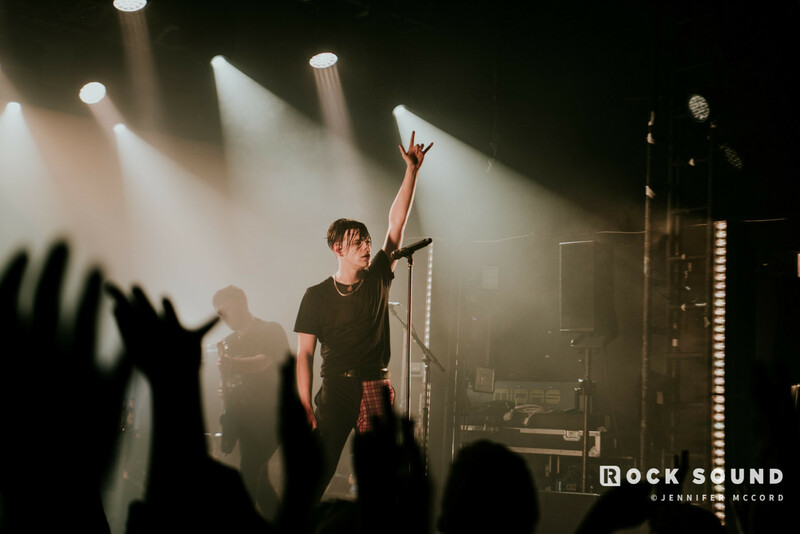 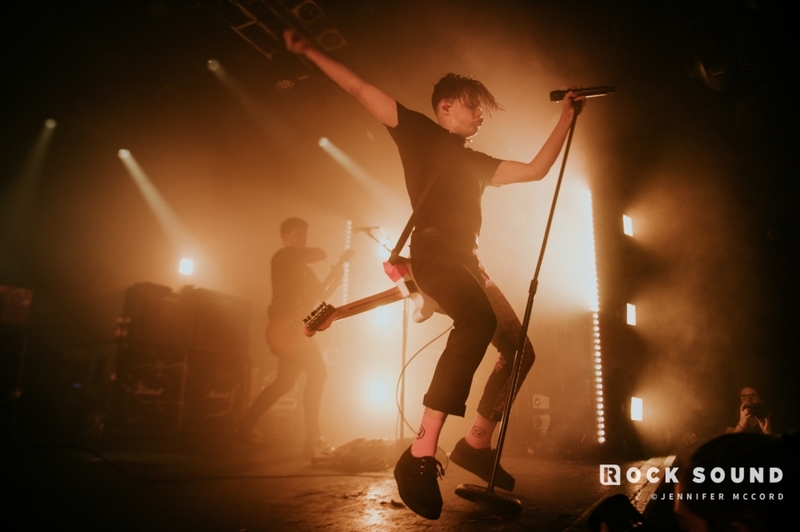 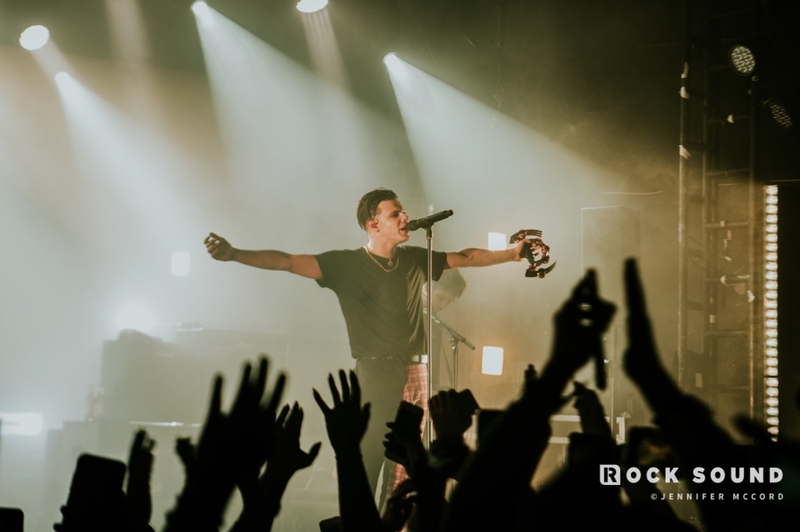 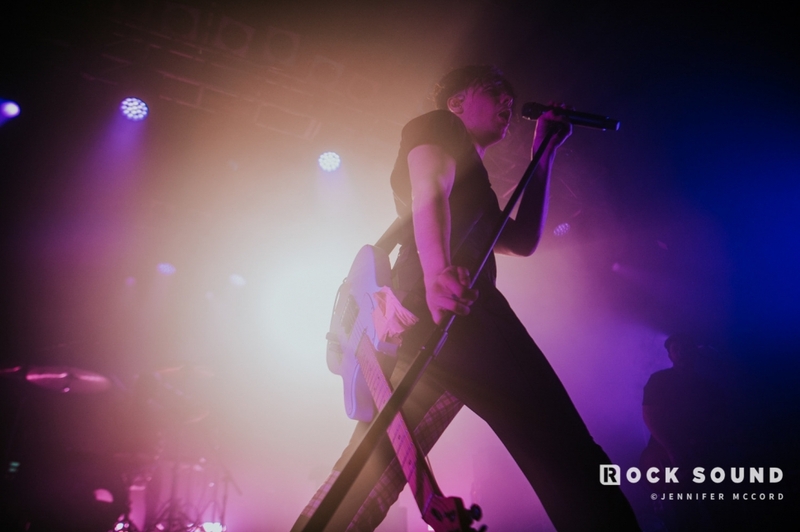 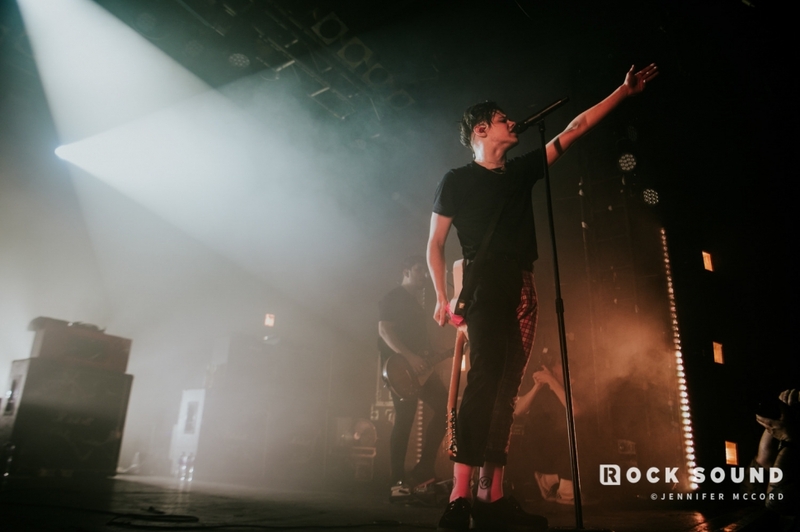 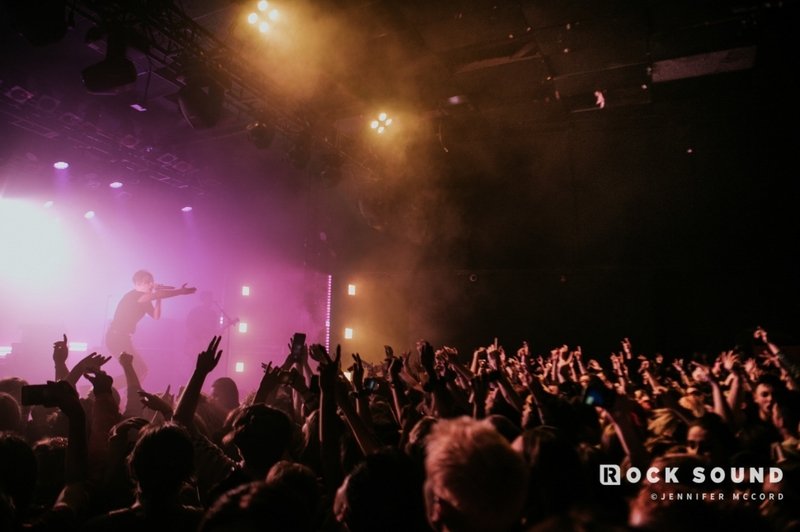 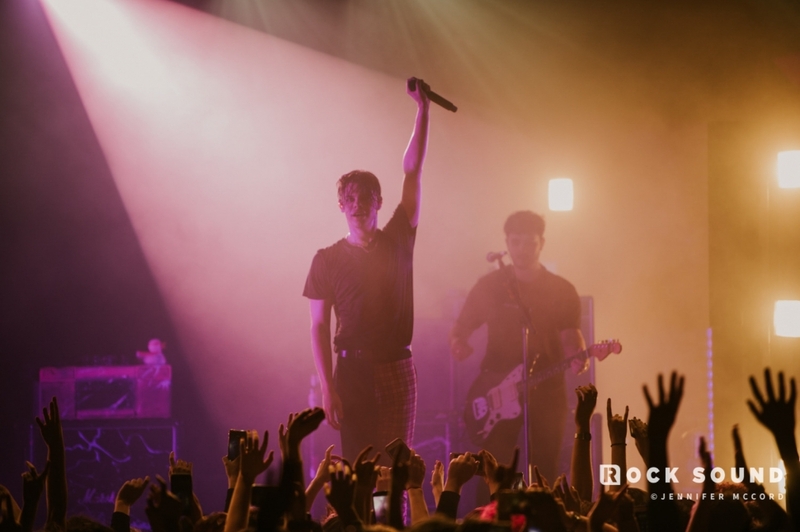 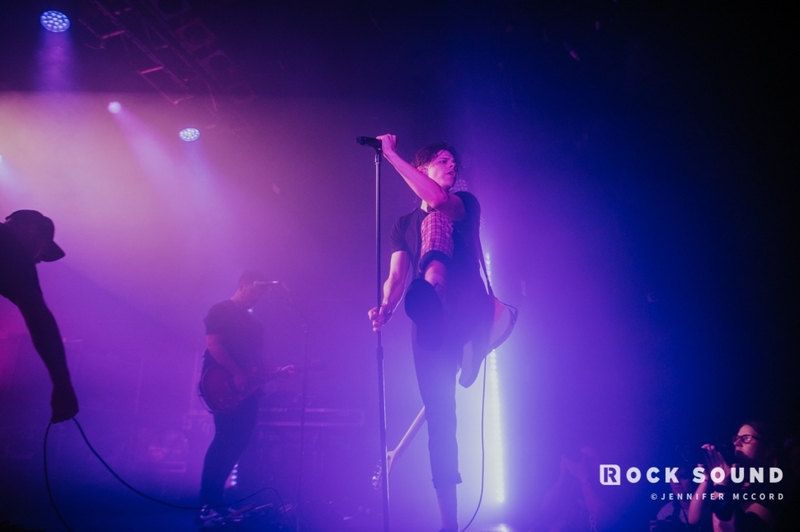 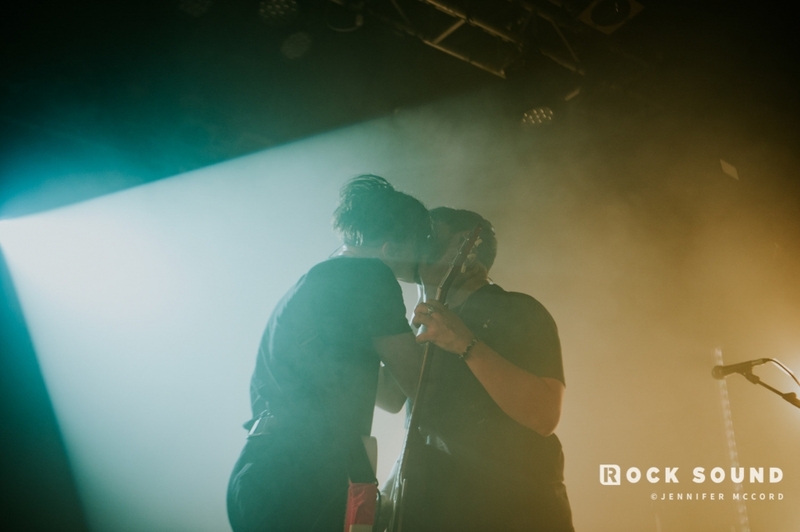 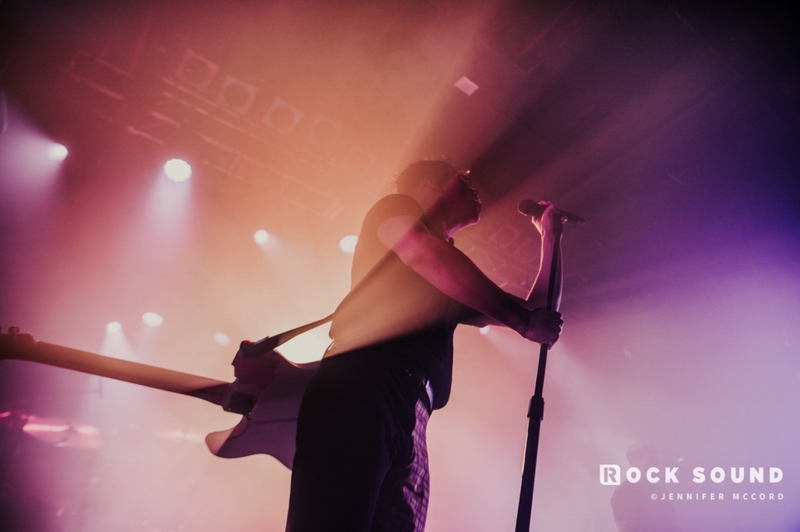 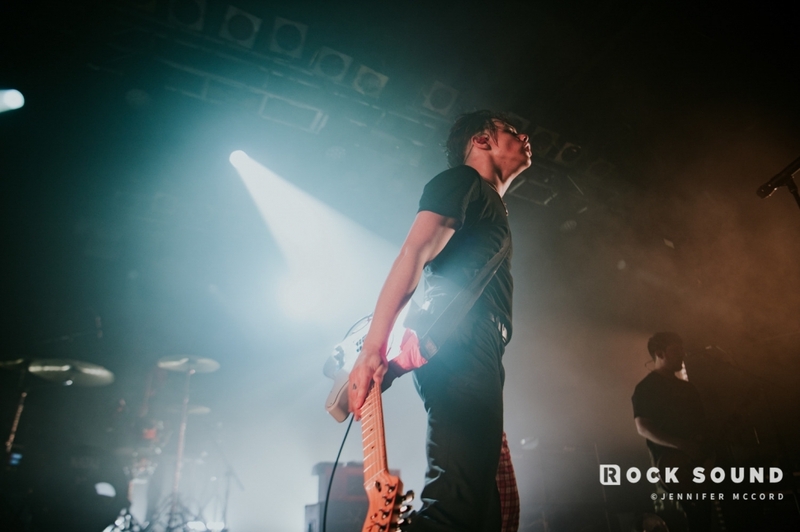 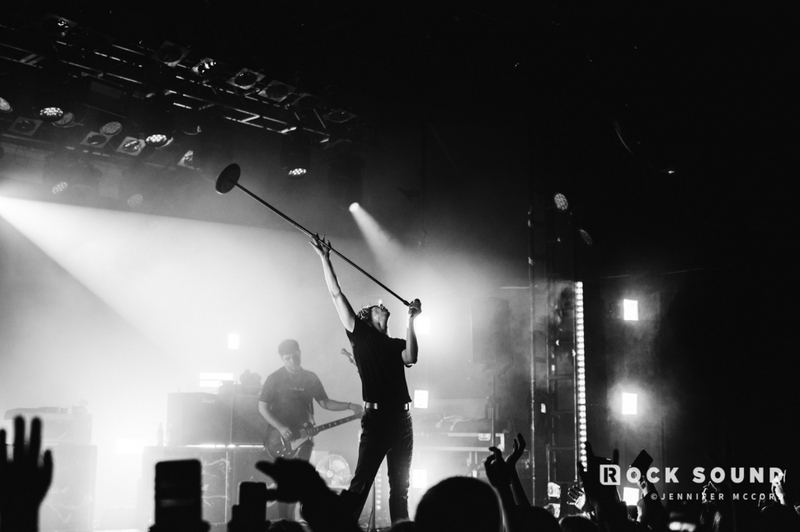 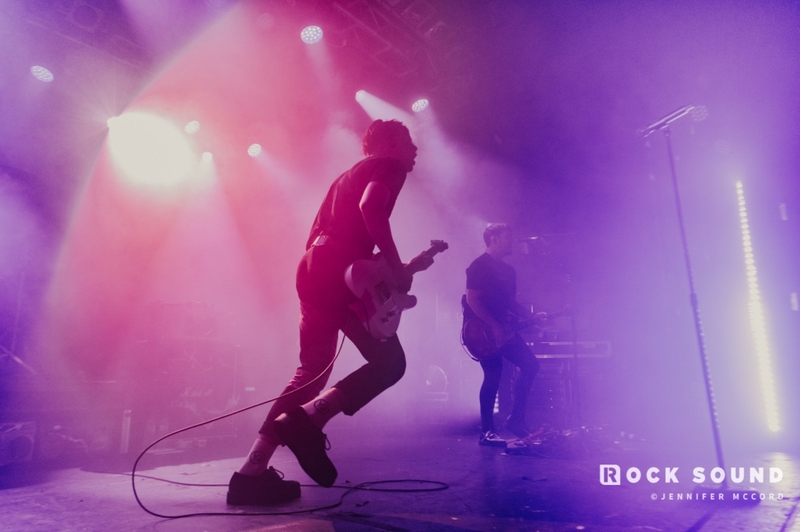 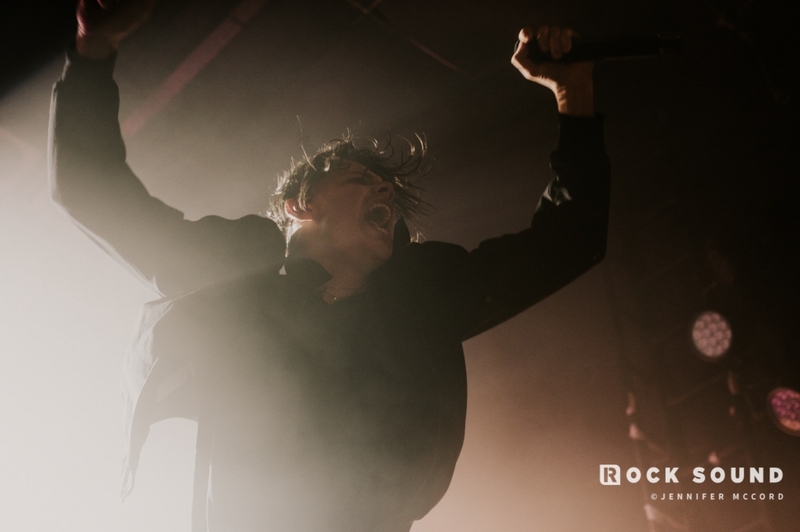 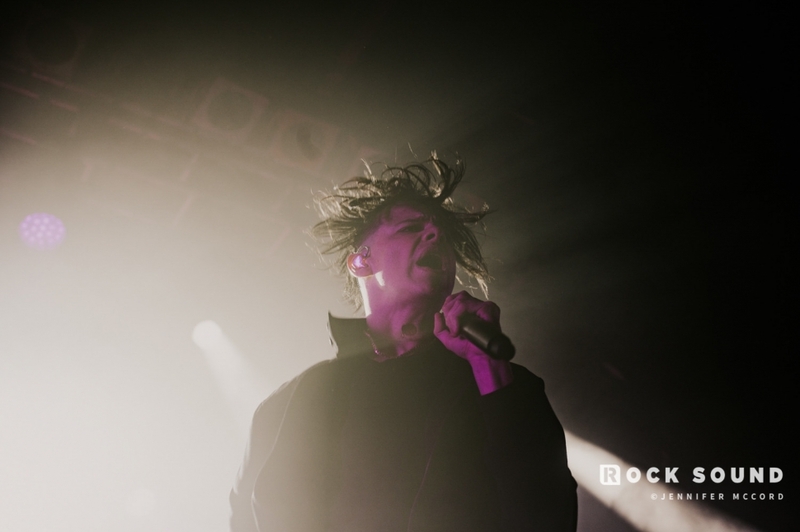 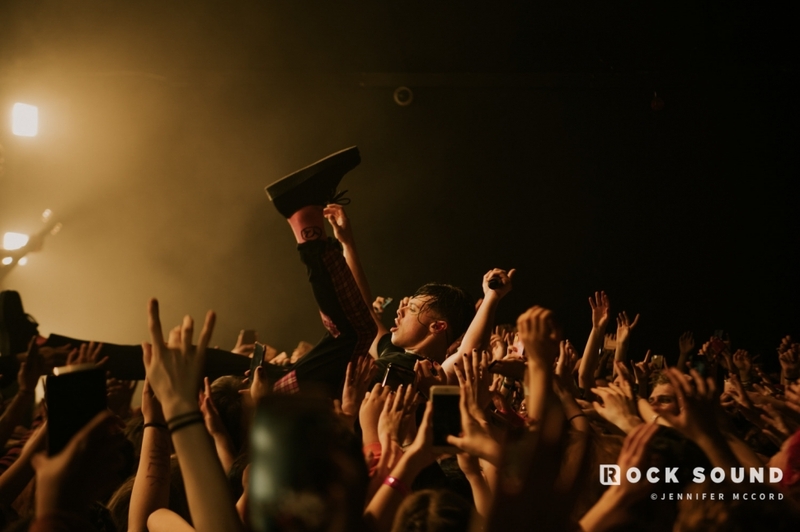 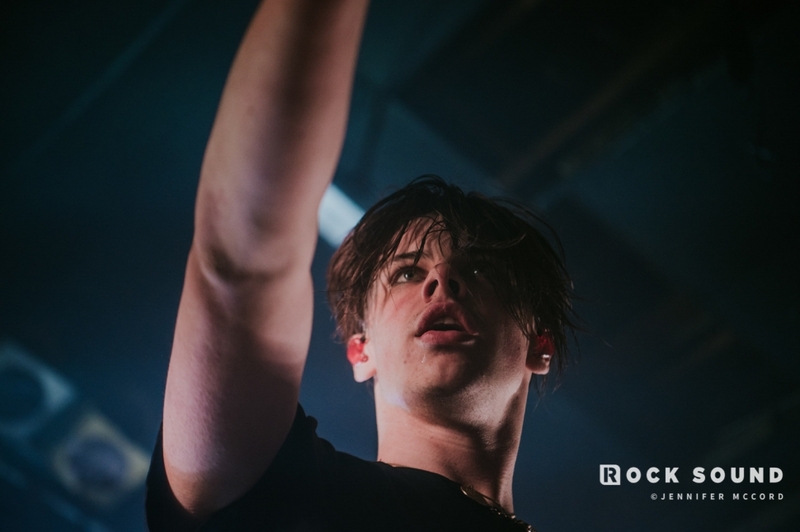 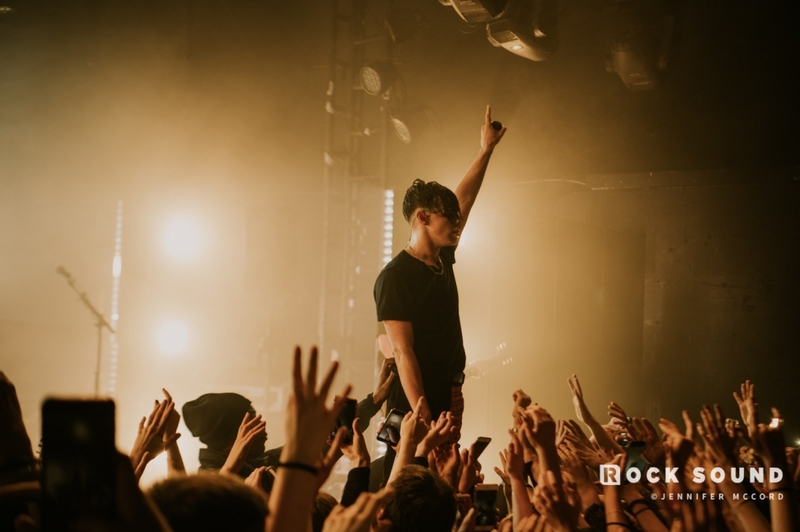 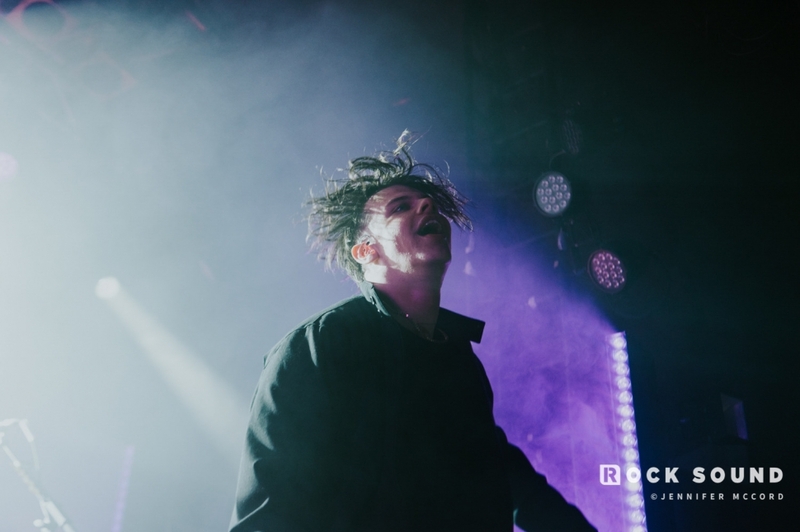 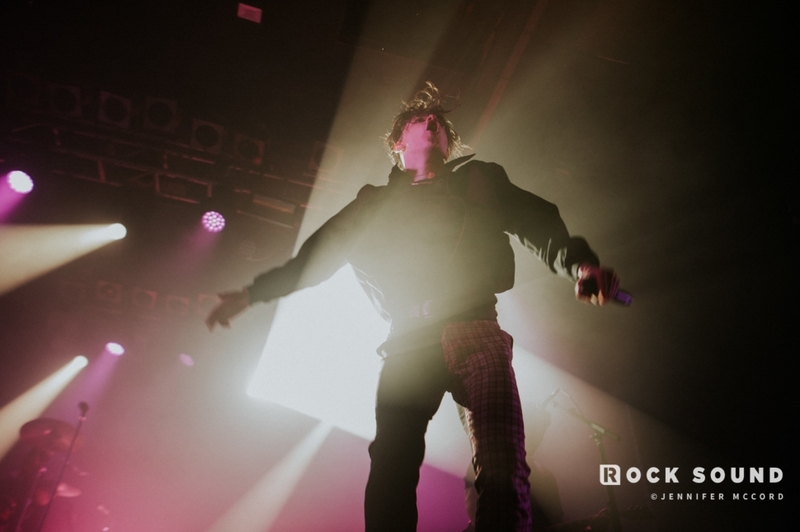 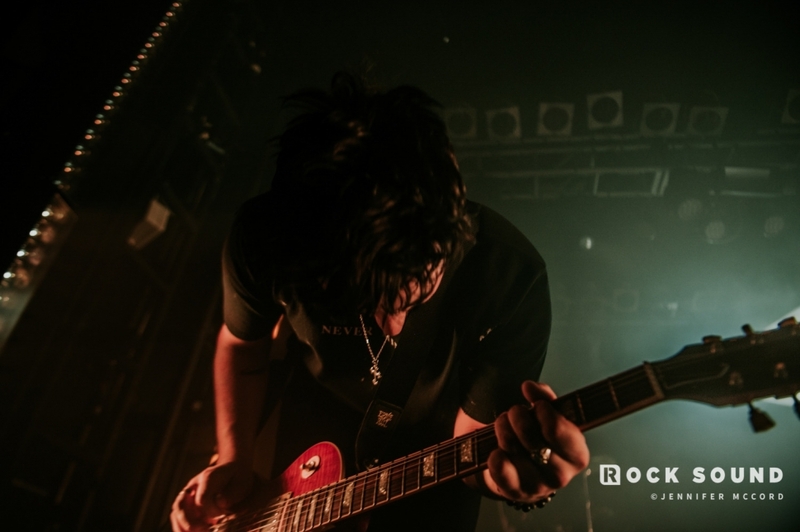 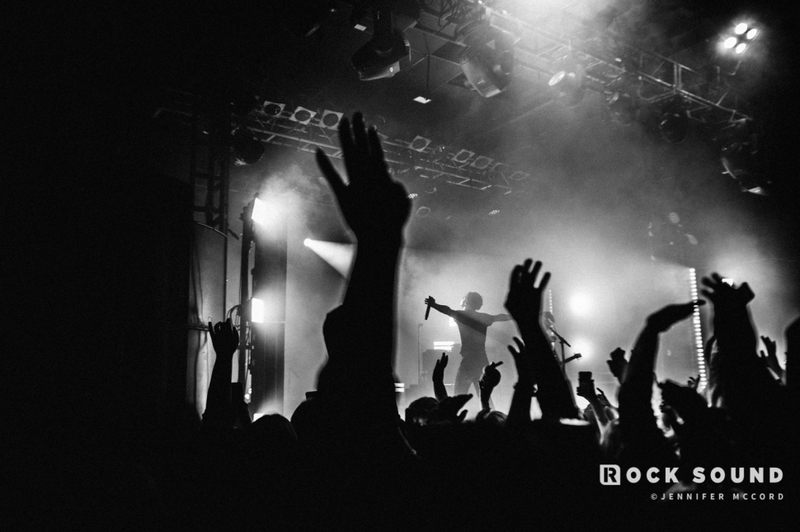 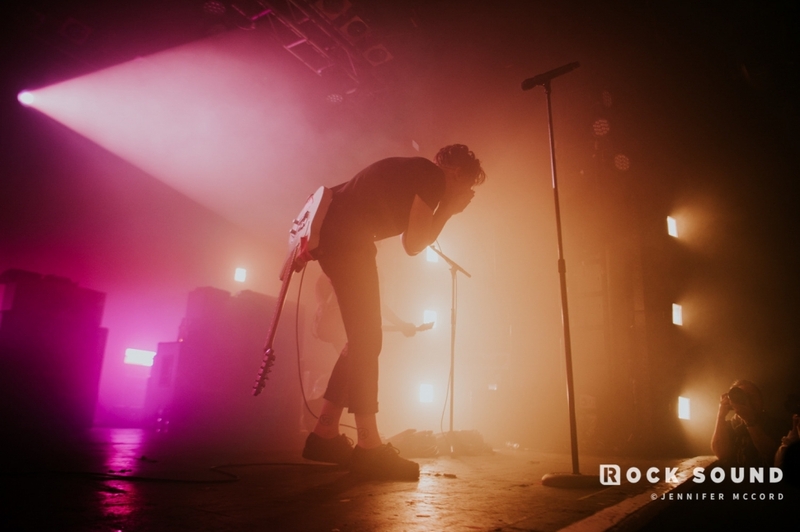 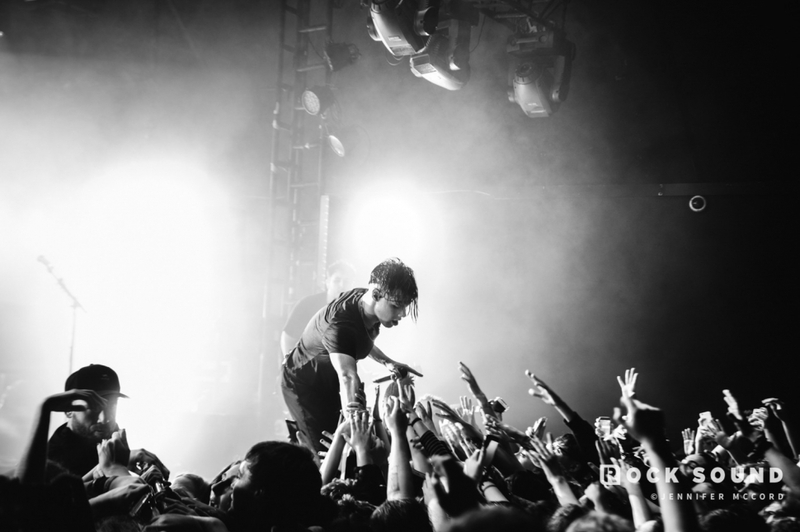 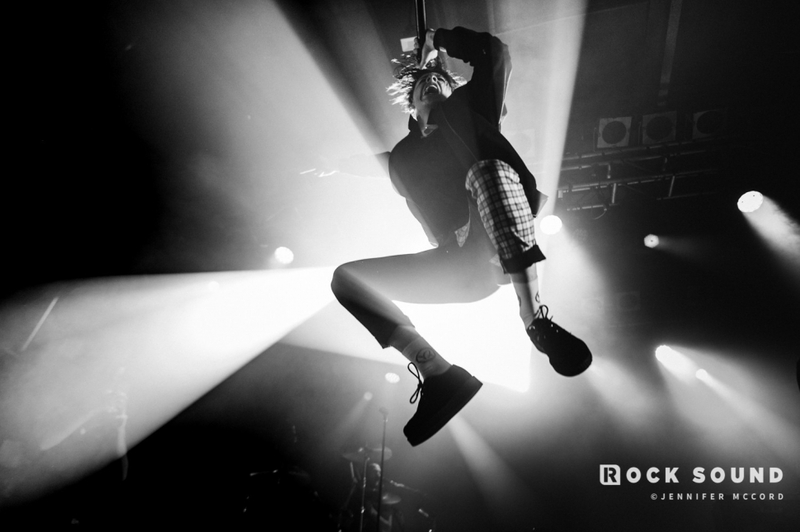 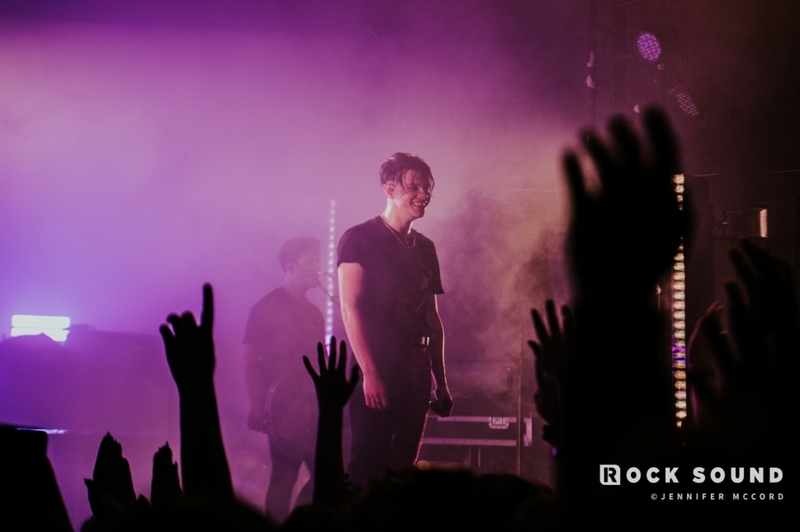 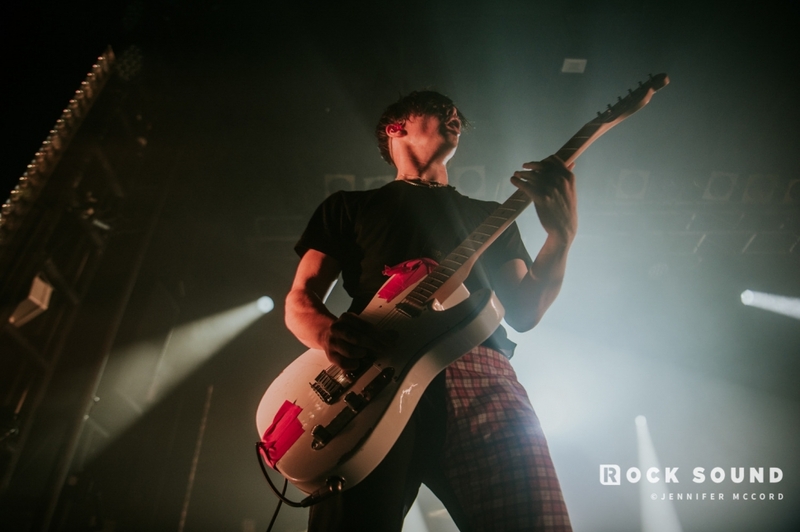 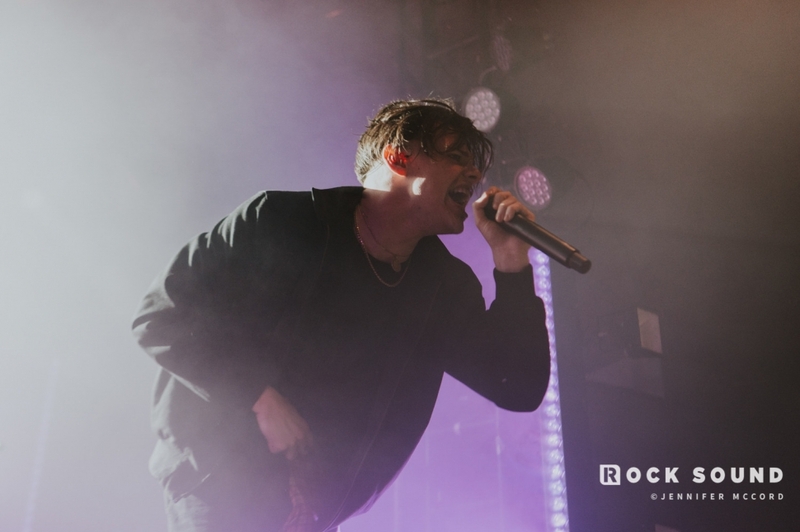 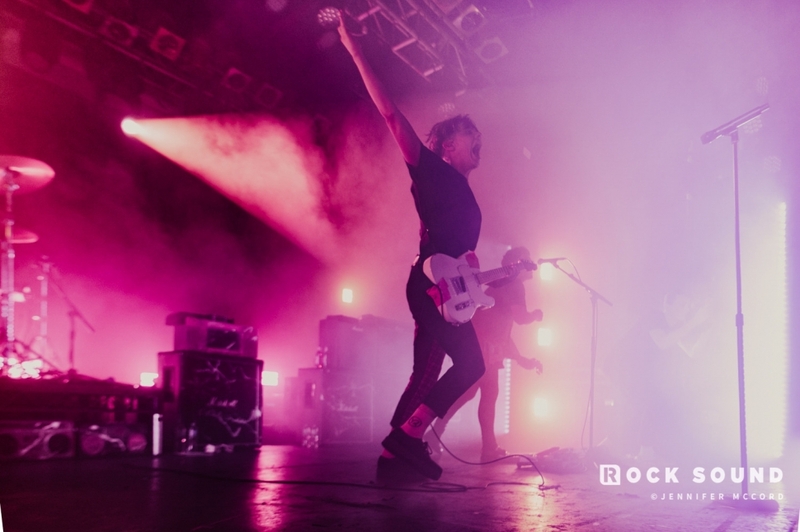 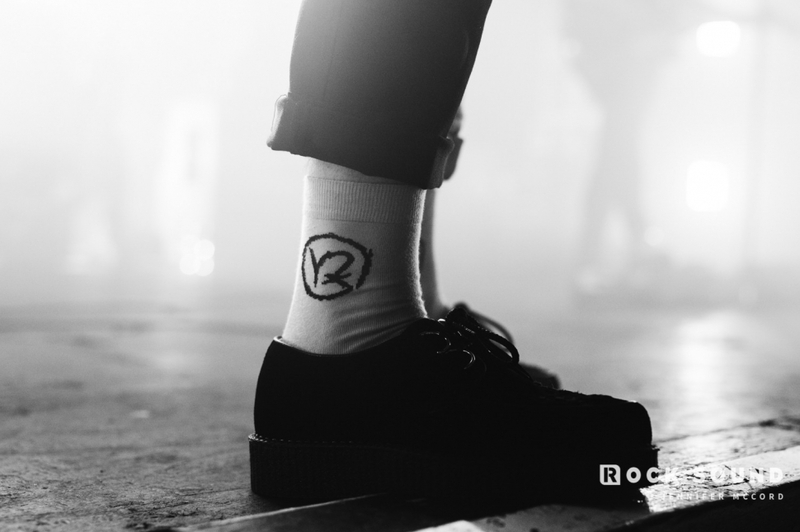 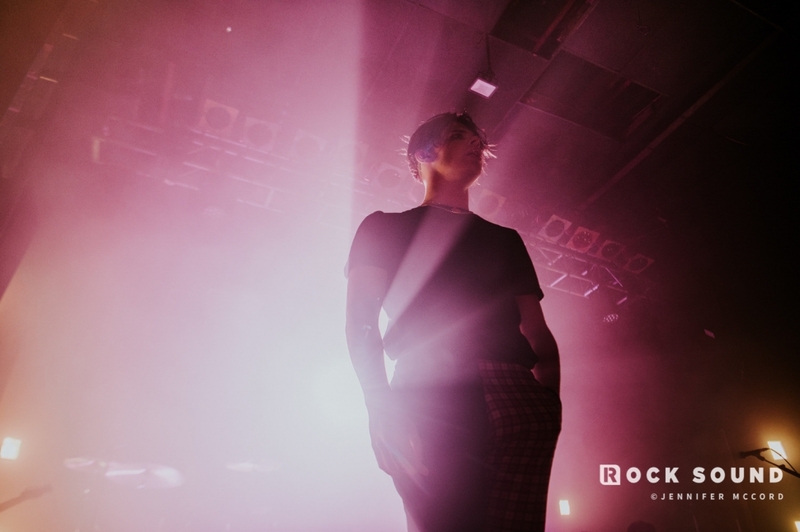 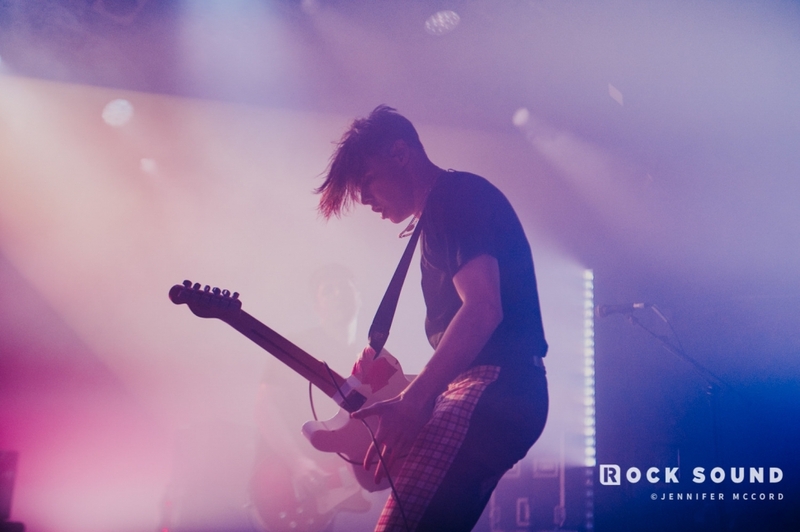 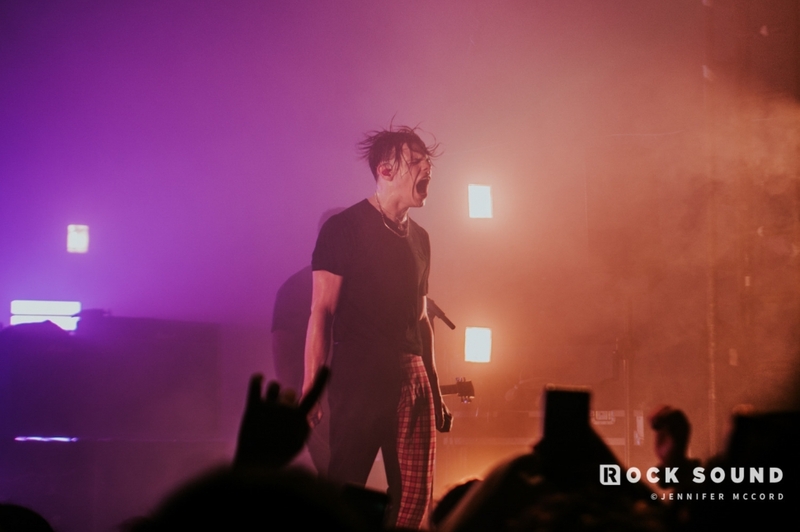 On Friday Yungblud tore through London's Electric Ballroom, and Jennifer McCord was there to capture all of the action. 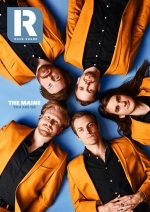 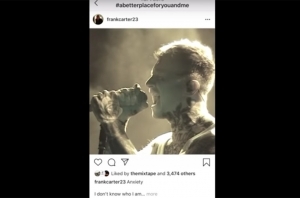 'Loner', but make it acoustic. 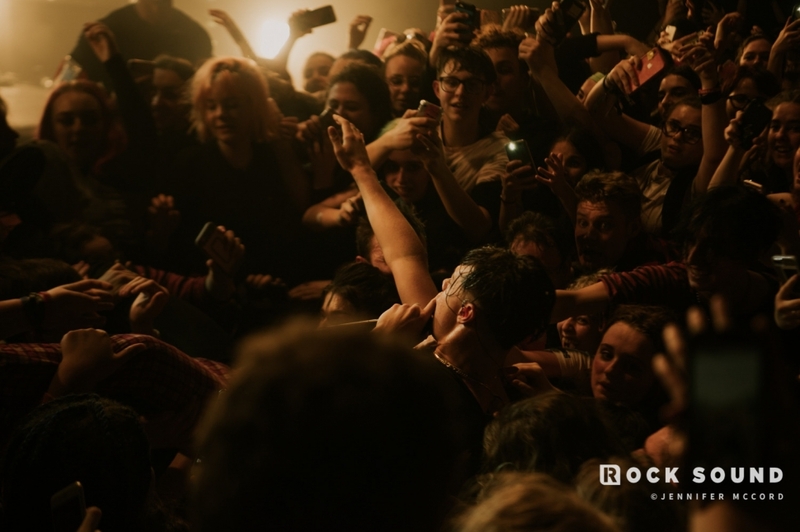 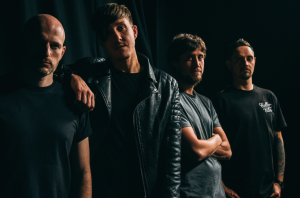 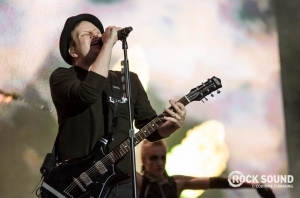 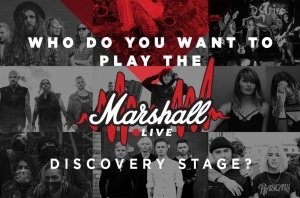 What a collection of rock stars!